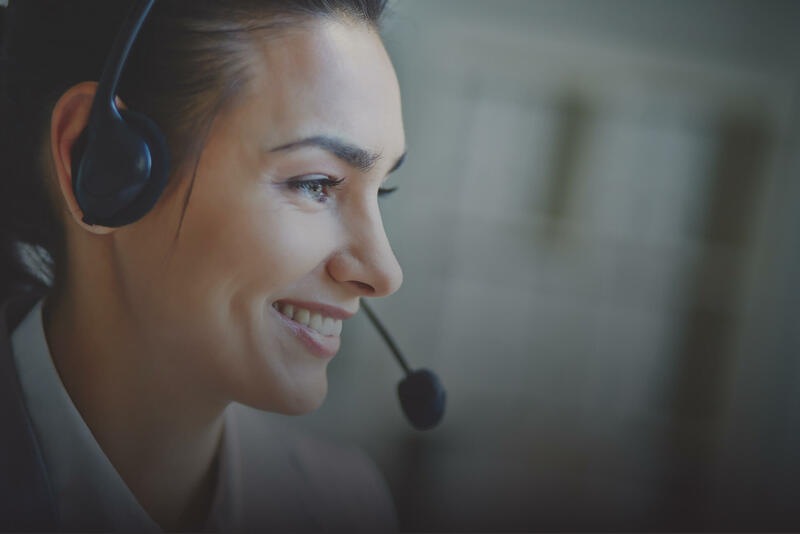 From call centre operators to receptionist phones, find out which handsets are the right choice for your business’s needs. Choosing the right handset for your business is determined by which telecommunications system best suits your needs. Identifying which telecommunications system is right for your business isn’t always easy. 1. Do you need a full phone system with physical desk telephones, or could your business operate with a virtual phone service that relies on mobile devices? 2. If you do need desk telephones, what kind of service do you want? 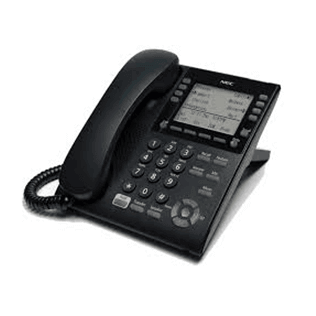 You would need to choose between a landline telephone service, which is provided by a local or regional phone company, and a Voice over Internet Protocol (VoIP) system, which runs over the internet. 3. If you choose VoIP, do you want to house the system at your business (on-premises) or have it hosted by your service provider (cloud-based)? Business phone systems do much more than make and receive calls. The best systems integrate messaging, conferencing, and more. A company’s telephone system is a lifeline to customers, suppliers and the world. It remains one of the easiest ways to communicate within a company as well as beyond the organisation’s walls. Selecting the right business telecommunications system is an important decision that can have financial and operational repercussions if the wrong system is chosen. Making the right decision about your phone system requires planning ahead. uThetha basic desk phones are highly cost-effective and have the ability to connect to more than one line. Having a basic desk phone that connects to more than one line means that fewer clients will be placed on hold waiting for their calls to be answered. Basic desk phones are perfect for small business that have 8 or fewer employees, that way more than one person is able to make use of the telephone at any given time. Our call centre operator phones are affordable and offer clear communication. Call centre operator phones extend the functionality of your business, by offering 6 or more lines and have built-in programmable keys to enhance productivity. Our call centre operator phones have a user-friendly interface which makes them ideal for public and business usage. 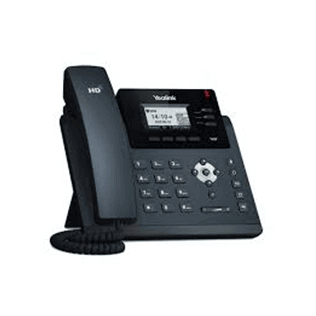 These handset interfaces are designed to improve the overall user experience while remaining intuitive and require no extensive training. 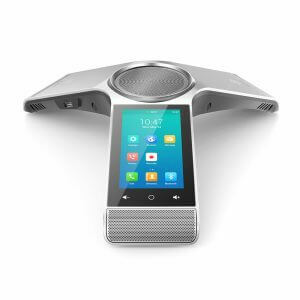 Our conference handsets are perfect for optimising your conference room! 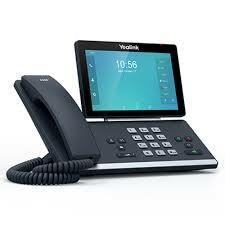 These handsets have been designed with the user in mind combining the simplicity of use with sophisticated features. Our conference handset products are the right fit for any team environment, especially for medium to large conference rooms. Conference handsets have crystal-clear audio quality, your conversation will sound natural and bright at all times. 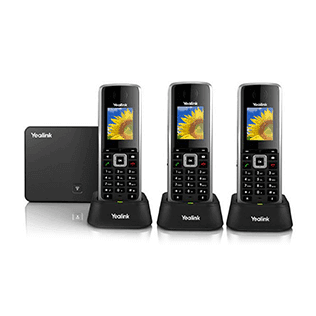 We have a wide range of cordless handsets to choose from. Cordless handsets allow accessibility from any location while allowing you to maintain a professional face to customers and suppliers. Our cordless handsets are cost effective and are perfect for businesses who have employees who work in various locations, whether you are a small or medium sized business. All our handsets have basic stations that support 5 or more handsets and 4 or more concurrent calls at any given time. Our video phones are simple-to-use smart media phones that provide HD audio and visual experience for your business. These handsets offer the comfort of a basic standard desk phone equipped with visual communication technology which increases your business productivity. Video phones give your employees the comfort of not having to travel as often to meet with clients who aren’t in the same city. Ultimately saving them time and your business money on travel costs. These handsets also allow different departments to easily communicate with each other without having to physically meet. uThetha handsets range from basic desk phones to call centre operator phones. Our range of products are sure to suit your business requirements. Contact us if you have any questions regarding specific models. We’re always ready to help.